(Reuters) – A U.S. national was shot dead and another wounded in Saudi Arabia’s capital Riyadh on Tuesday, police said, in what appeared to be the first killing of a Westerner in years in a gun attack in the kingdom. Police later shot and wounded an assailant and then arrested him, said the brief statement, carried by state media. “The attack resulted in the killing of one person and wounding another and it turned out they were of American citizenship,” it said. The motive behind the attack is not yet known but an investigation is underway, said Interior Ministry spokesman Major General Mansour Turki, adding that the detained assailant was a Saudi man who was born in the United States. 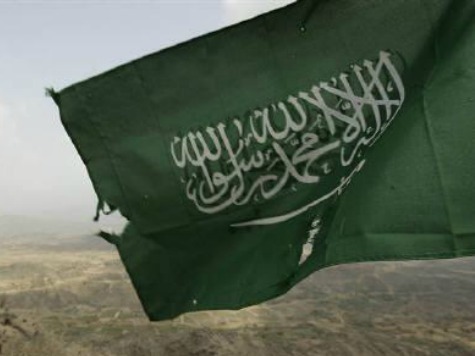 Saudi officials have said this year they are concerned about a rise in levels of domestic Islamist militancy due to the conflicts in Iraq and Syria. The government has decreed tough penalties for militant crimes. Police said Tuesday’s attack happened when the two stopped their vehicle at a filling station in an eastern district of the capital. Turki said that a third U.S. national in a different vehicle had witnessed the attack.